A math teacher at Red Deer Catholic Regional Schools has recently won a provincial math award. 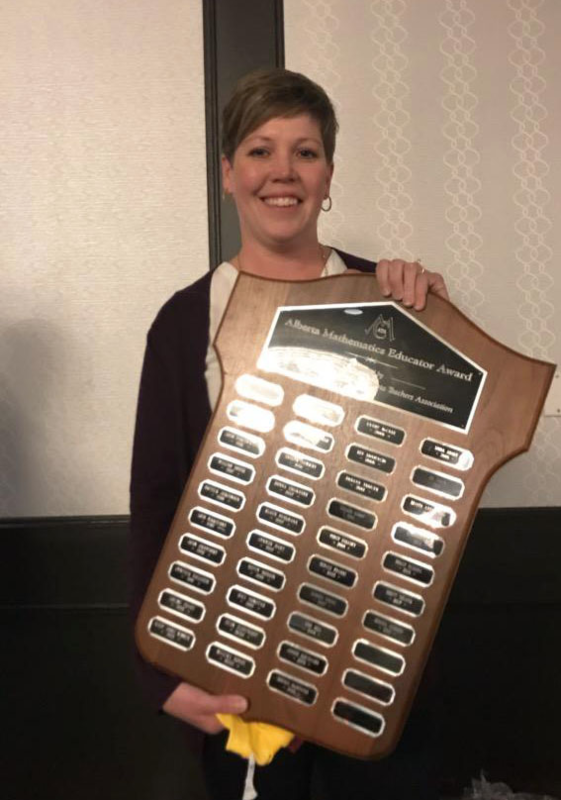 Monica Andrew, Math Lead Teacher at Holy Trinity Catholic School in Olds was recently awarded the Alberta Mathematics Educator Award through the Alberta Math Council. 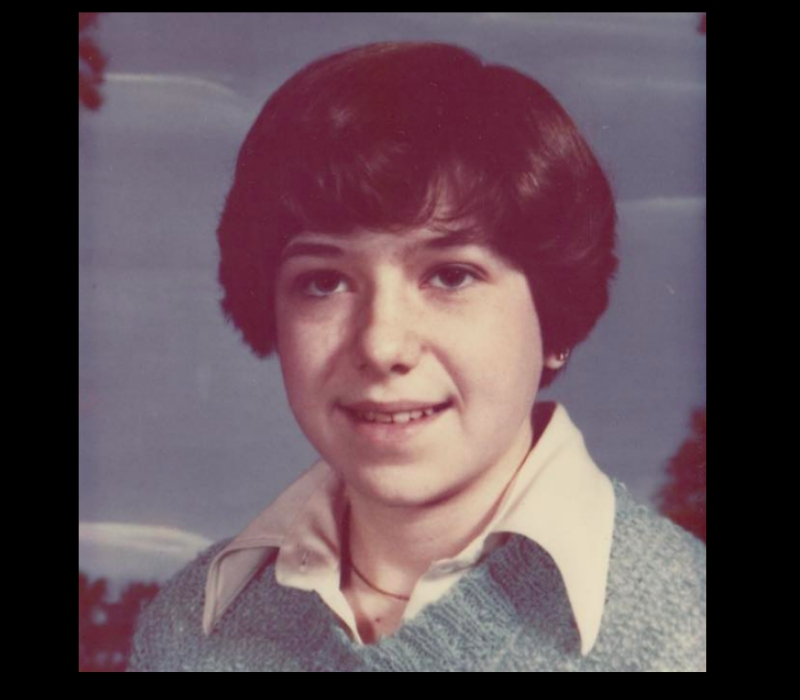 This award was in response to her passion for education, her dedication to math education by supporting all teachers in her school, and for organizing and running a school-wide Breakfast Program each morning. “Monica exemplifies true passion for math education and this award is well-deserved,” said President Dave Martin, of the Alberta Math Council. “Monica is such a worthy recipient of this award. She is a true leader with her drive, passion for children’s learning and exemplary sense of teamwork. Monica uses innovative teaching methods to engage every child and models best practices to our teachers. I am very proud of her, but even more I am very proud to be working alongside her,” said Principal, Ken Meraw, at Holy Trinity Catholic School. This award is presented annually to either a Kindergarten to Grade 6 teacher, or a Grade 7-12 teacher who have made exceptional contributions to professional development of teachers at the school, local, provincial or national levels and who have demonstrated leadership in encouraging the continuing enhancement of teaching, learning and understanding of mathematics in Alberta. Red Deer Catholic Regional Schools serves over 10,310 students in 21 schools in Red Deer, Sylvan Lake, Rocky Mountain House, Innisfail, Blackfalds and Olds. It also supports the learning of over 600 students in a Home Education Program. The Division is committed to serving children and parents with a complete offering of learning opportunities delivered within the context of Catholic teachings and within the means of the Division.